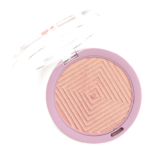 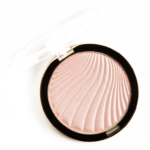 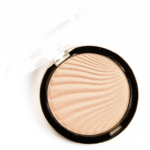 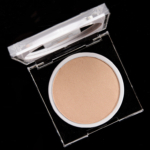 Milani Strobelight Instant Glow Powder is a highlighter that retails for $10.00 and contains 0.3 oz. 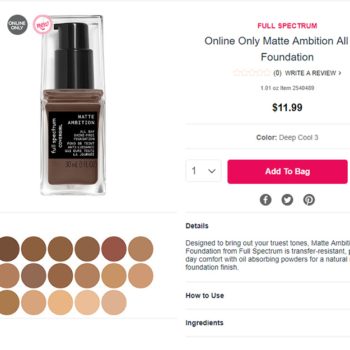 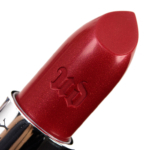 There have been 7 shades released, which you can select from below or jump to these sections: Review, Description, or Ingredients. 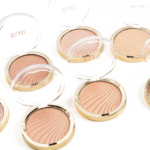 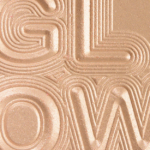 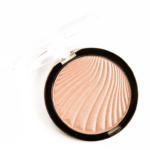 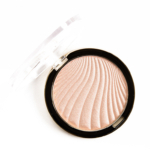 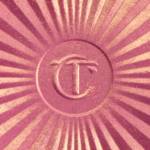 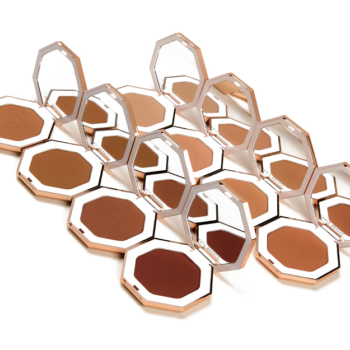 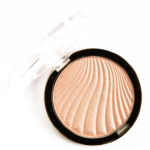 The formula is powder highlighter that’s supposed to have a “radiant finish” and is available in seven shades (you can view swatches of all shades here). 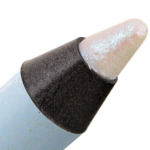 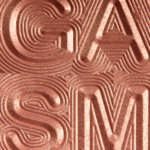 The consistency was similar to a lot of other “gelee” highlighters: smooth, soft but more firmly pressed (where there was no powderiness but was still pigmented) with semi-opaque to opaque coverage and a frosted to a metallic finish. 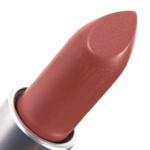 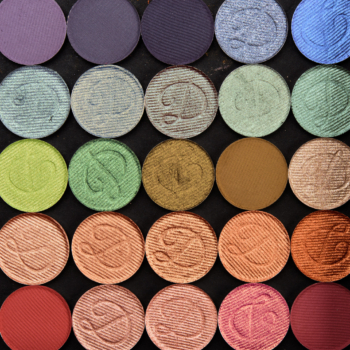 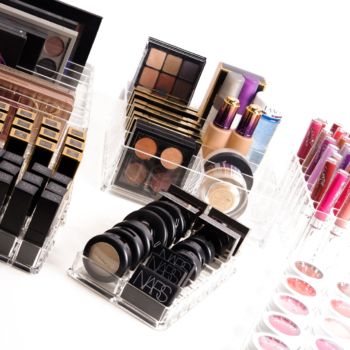 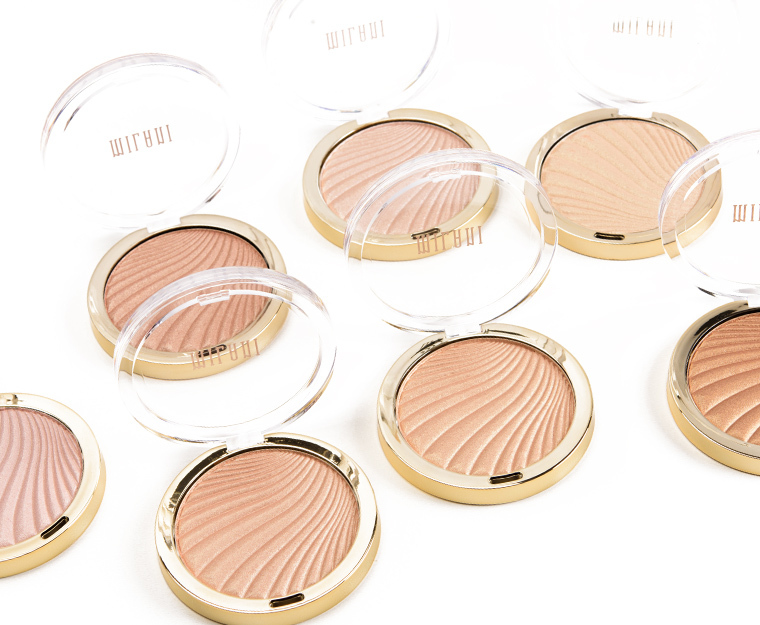 Some shades emphasized my skin’s natural texture slightly when worn heavily. 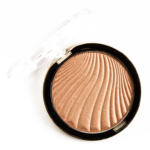 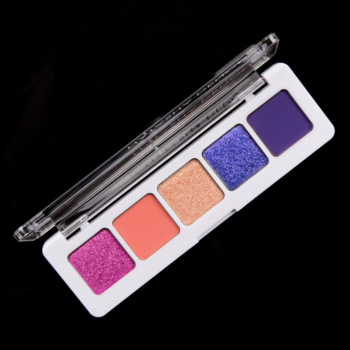 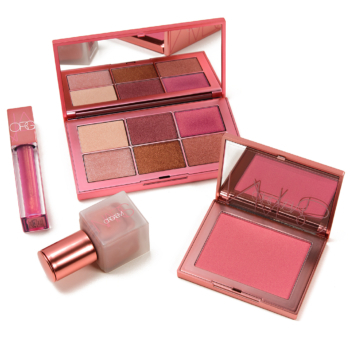 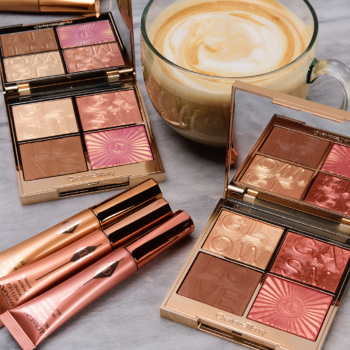 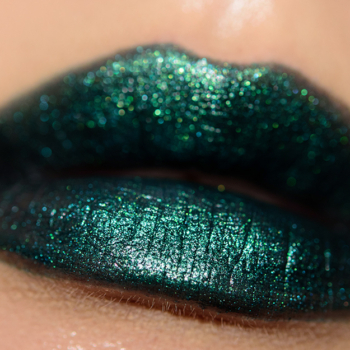 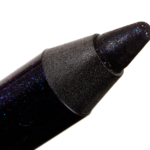 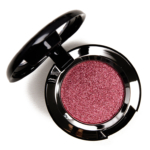 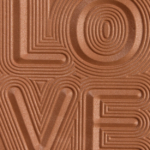 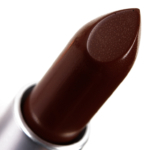 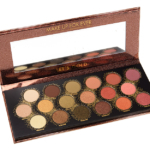 This formula will be most suitable for someone who likes an intense, more metallic highlighter and warmer-toned shades.